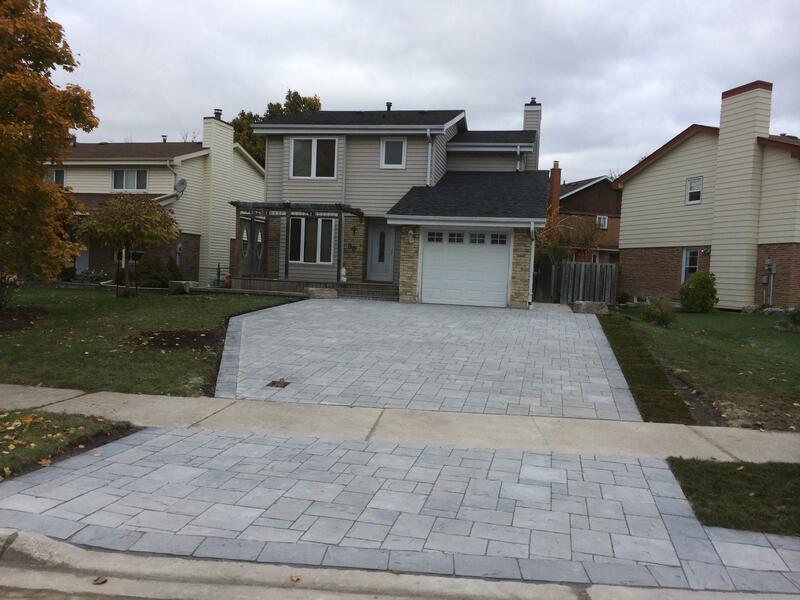 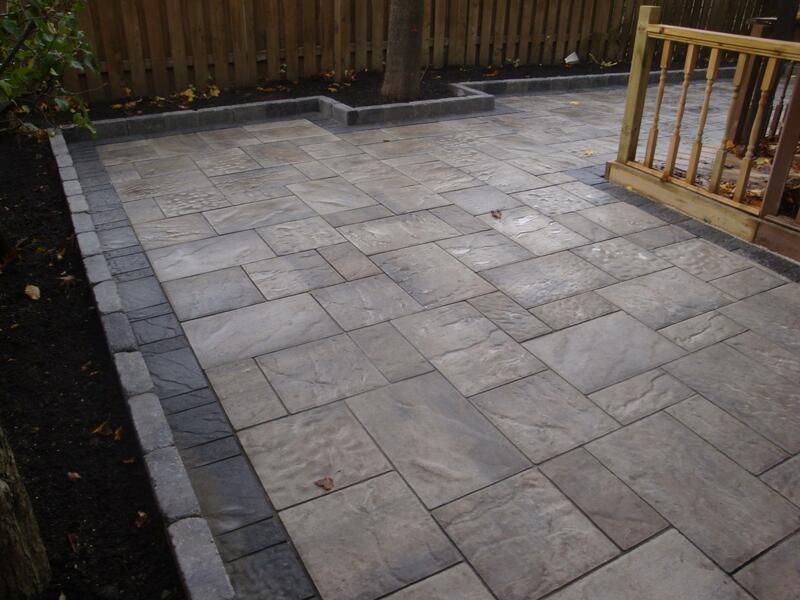 For the best interlocking brick walkways in Vaughan, Ontario you need to hire the service of a reputable contractor. 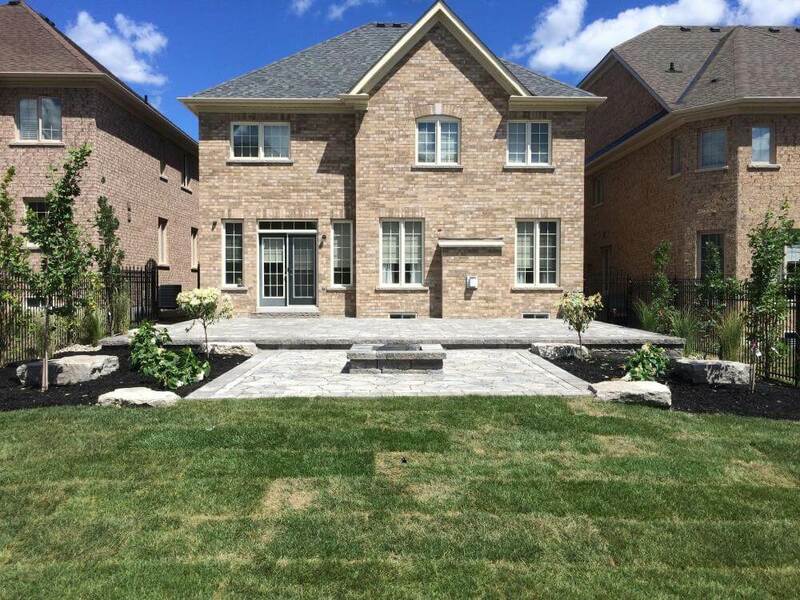 As professionals we specialize in exterior landscaping and we build some of the best interlocking brick walkways available. 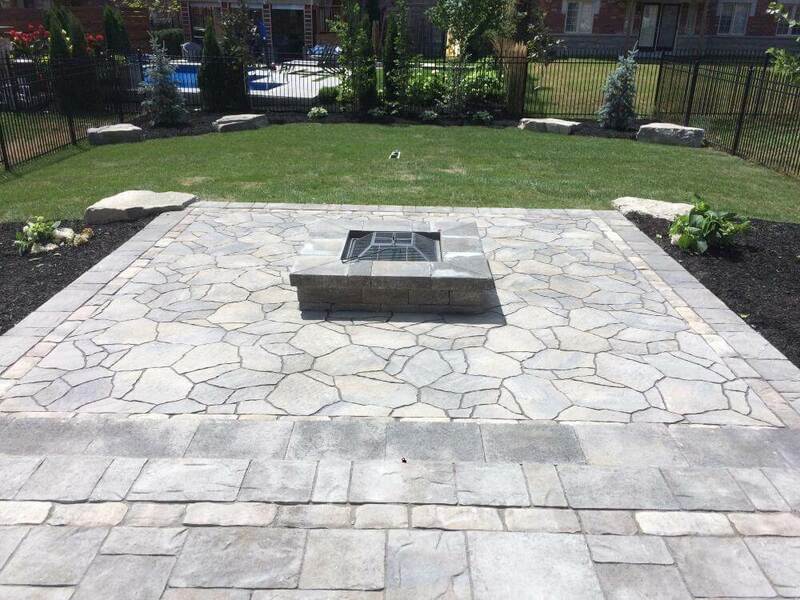 For the best garden walkways in Vaughan, Ontario contact us today for your free consultation. 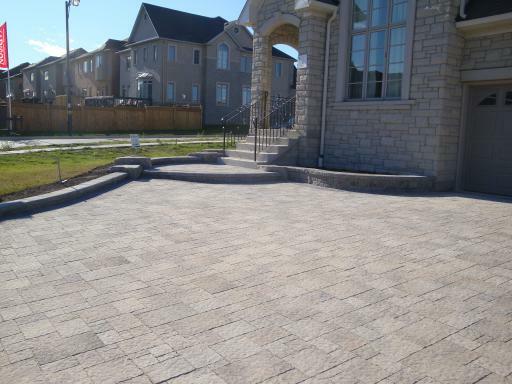 Walkway Design & Installation We provide custom stone walkways design & installation services in Vaughan, ON. 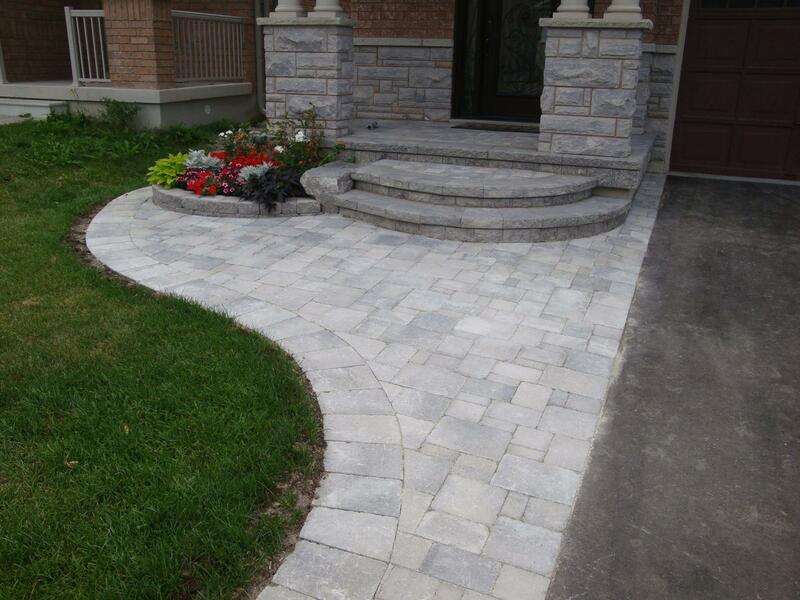 Let us create a one of a kind walkway design for you and your vaughan landscape.